Ladies and gentlemen, the Cadillac Palace Theatre is proud to present the sequel to the most iconic and best-selling musical ever, The Phantom Of The Opera!! Set 10 years after the events of the original story, Love Never Dies features a stunning cast and stage design with an all-new score. Opening on the West End in March 2010, the musical has been nominated for an incredible 7 Oliver Awards! Book your tickets now to be part of the experience!! 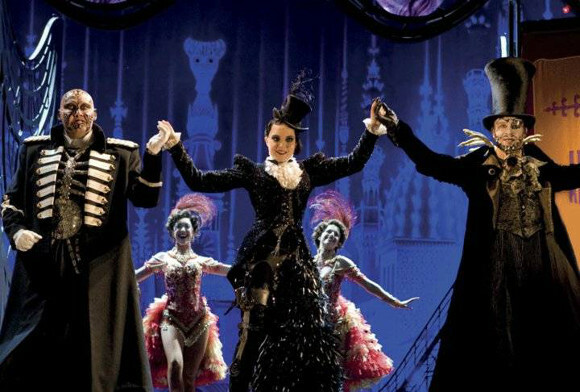 Regarded by creator and composer Andrew Lloyd Webber as a “stand-alone piece,” Love Never Dies is not based on the events of the original book, but is rather an entirely new adaption, telling an alternate story, in which the Phantom, following his disappearance from the Paris Opera House, has escaped to New York and found a niche in the wild side shows and freak shows of Coney Island, where he has been able to find success with his music. 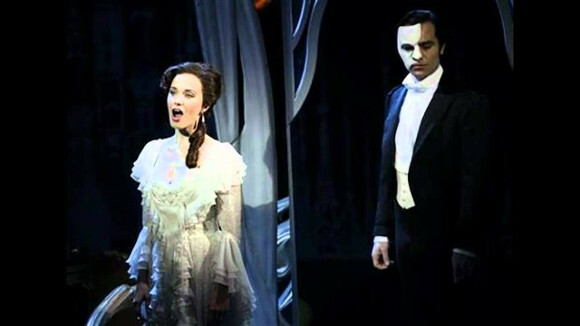 But missing the love of his life, in a final bid to win her back he lures Christine Daaé along with her unwitting husband and child to the island with a handsomely paid invitation to perform at the opera house, setting the stage for the next dark whirlwind romance. 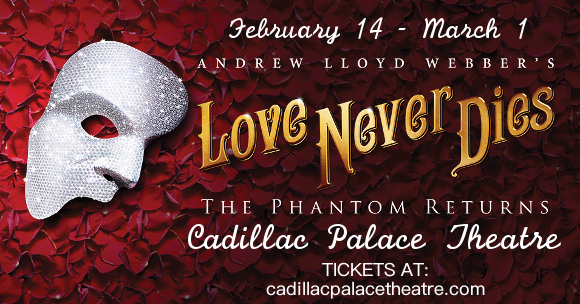 Energetic, dark, and utterly thrilling, Love Never Dies will transport you to another time and place. 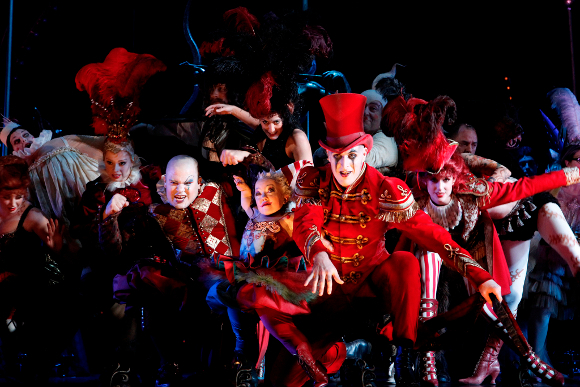 Book your tickets early for the Phantom’s electrifying return! !